Savour the lesser-known places unique to Sicily, with eno-gastronomic tours and cooking classes. Some examples of itineraries include: olive oil tasting, city tours, wine tasting, archaeological tours and outdoor itineraries. 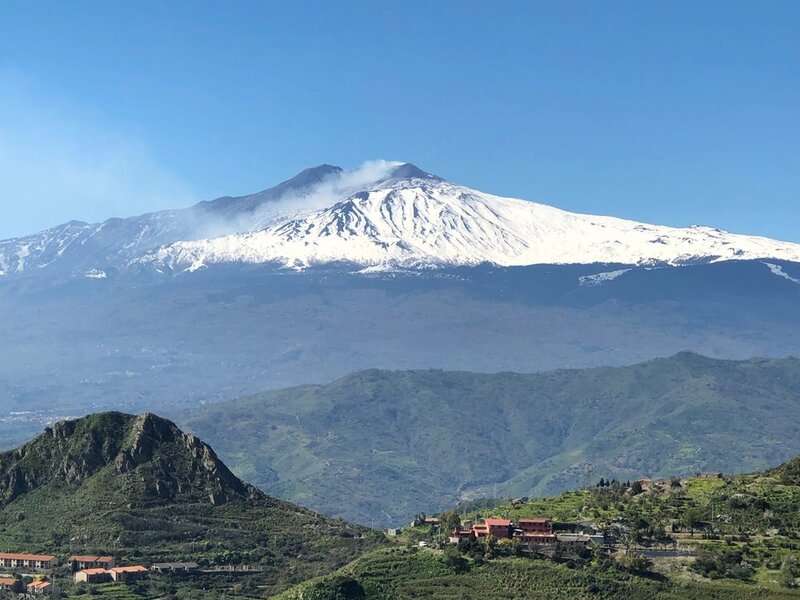 The marvellous destinations of Sicily include Taormina, Catania, Syracuse, Ragusa, and Palermo are perfect for fist time visitors to Sicily. It’s hard to choose where to go with all that there is to see. We are here to help you personalise your experience in Sicily as much as possible. Contact us and we’ll be happy to accomodate any request. 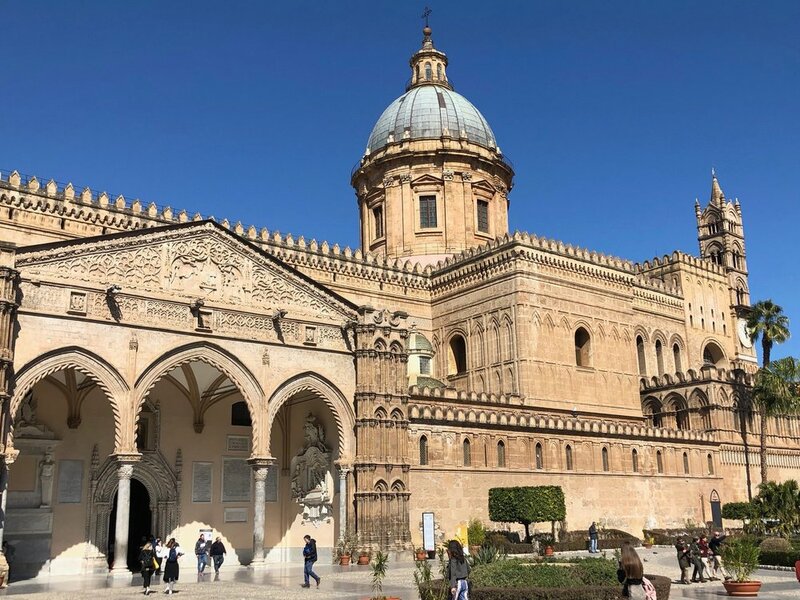 From the UNESCO city of Palermo to the ancient monuments in Agrigento, let us help you plan your vacation. We have innovated tourism in Italy with our locally trained English-speaking drivers who know their way around the narrow and winding streets of countless tucked away towns and villages. We are here to assist in your transportation planning. Our gallery of our own beautiful images speaks for itself.